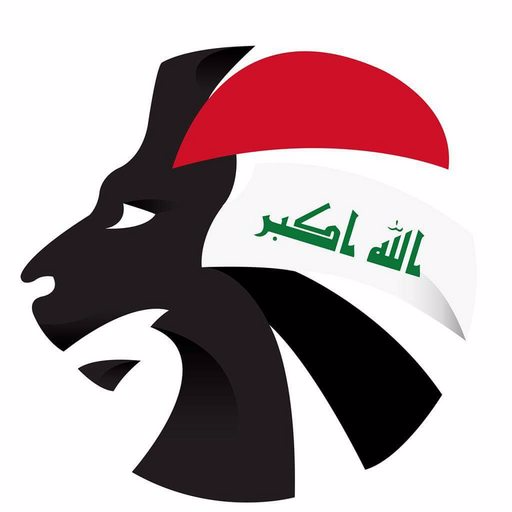 Iraq will resume their World Cup qualifying campaign with a match against Japan on Tuesday, June 13th. The Lions will play their first competitive match under new manager Basim Qasim, and with only four points from seven games, they go in already eliminated from World Cup contention. But Basim’s boys will still be eager to display a solid performance as the rebuilding phase continues. Japan currently lead the group with 16 points, but are only three points ahead of Australia who sit in third place, meaning the Samurai’s will come out all guns blazing on Tuesday. Last time the two sides met was in Saitama last year. Japan won controversially, scoring the winner on the 95th minute after an earlier dubious decision granted them the advantage. 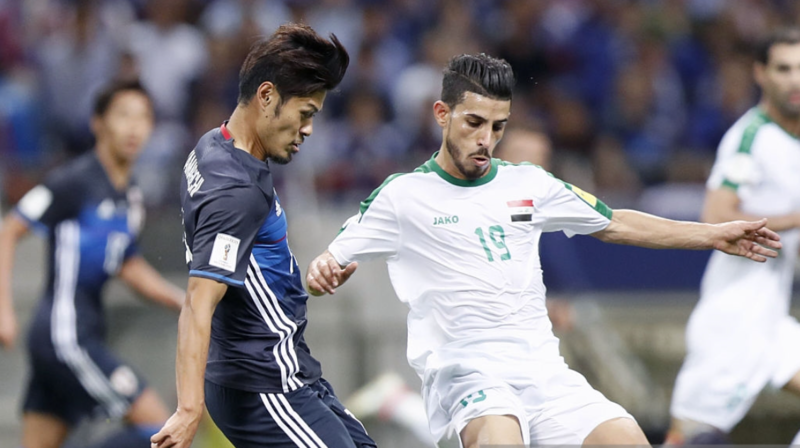 Japan played out a 1-1 draw with Syria before leaving to Tehran. Qasim’s men prepared with two friendlies against Jordan and South Korea, winning and drawing respectively. Dhurgham Ismail and Ali Faez will miss out on the clash through injury and the Japanese will be without midfielders Shinji Kagawa and Makoto Hasebe.